A shelf filled with expired quinoa, another with two ugly pumpkins and a kitchen with laughing students. 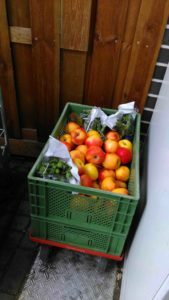 At this residential community in Münster, Germany, several active food savers live and share food waste together. They are part of Foodsharing, an organisation that started in Germany in 2012. By giving away expired food for free, supermarkets are working together with consumers to reach the global target set by UN, which aims to half the waste until 2030. This corporation is also, by throwing less edibles, giving space for less but more qualitative food production and feeding the people. 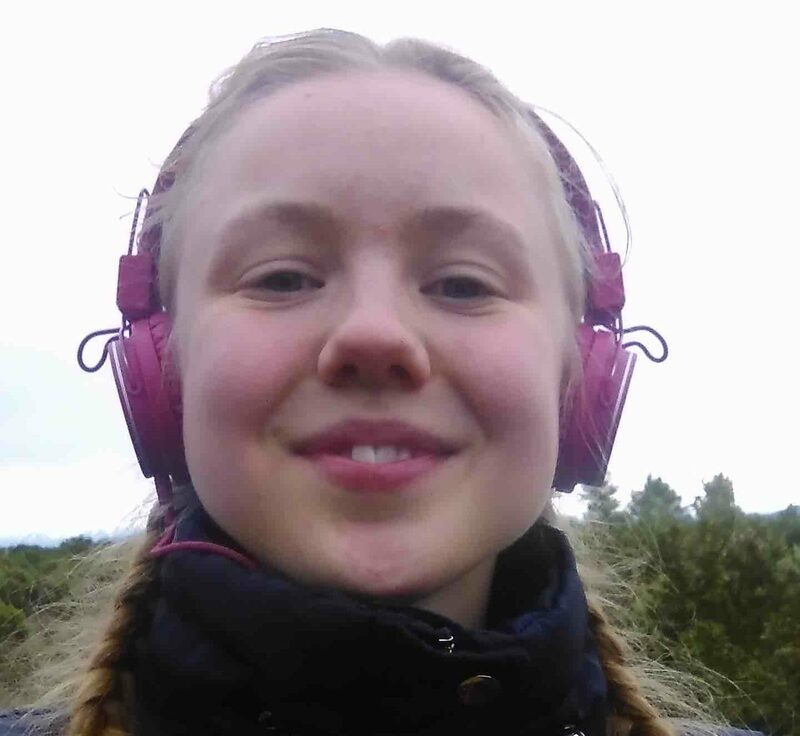 In Sweden, the food industry is estimated to stand for half of the total eutrophication, or over-fertilization, and one fourth of the total climate footprint of the country. This, while around 45 kg edible food is wasted per person and year according to Ekot. Subsequently, an initiative like Foodsharing could be crucial for reducing the national effect on the environment. 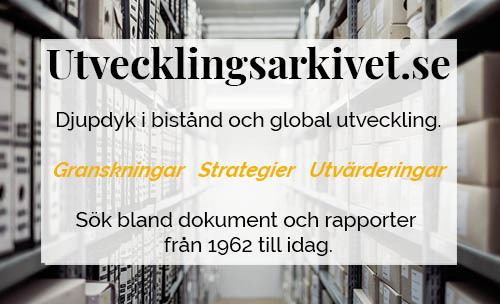 In order to facilitate the communication between the actors in saving food, a central website for rescuing food was developed as the organisation Foodsharing grew. 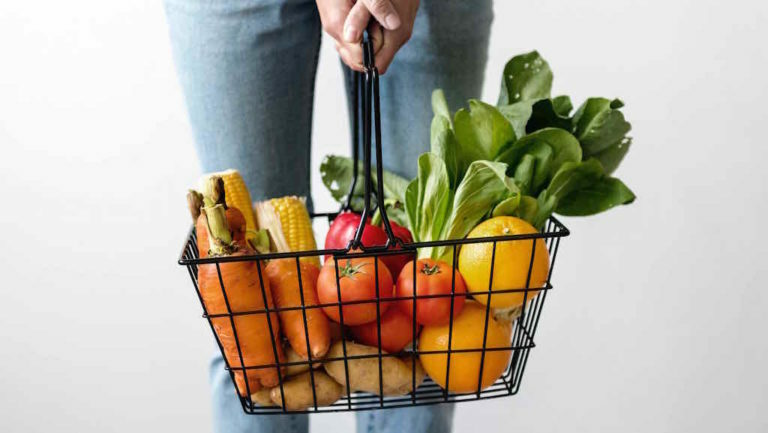 With this platform, the supermarkets, which give the expired foods away, the so called food savers, the ones picking up and distributing the leftovers, and the private persons who gets them, can easily get into contact. Everyone are welcome to join the movement of rescuing food, private persons as well as supermarkets, and Foodsharing is only driven by voluntarily work. The supermarkets either get a request by volunteer workers whether they would like to contribute and offer their food waste, or they contact the organisation themselves. Some like the idea of charity whilst others wish to reduce their climate footprint by using the resources possessed. The last mentioned was the reason to why Frank Kofoet, the chief administrator for one of the eight Superbiomarket active in this organisation in Münster, chose to participate. The superbiomarket that Frank Kofoet works for gives away five full baskets of organic food every day for free through Foodsharing. – They come at 20:30 everyday and we benefit from this simply by throwing less food, we heard about the idea and contacted the organisation around four years ago, says Kofoet and points out that every day there are around five full baskets of etables that are given away. There exists several groups on Foodsharing, usually one for each big city in Germany, and I came in contact with Marius Kroll from Münster, who is an active food saver. – To become a food saver you first have to pass a test. The test puts up a barrier ensuring that the volunteering participants are serious and have enough knowledge about how the organisation works; like what foods are still consumable, any legal matters affected and some ethical problematizations, Kroll explaines. 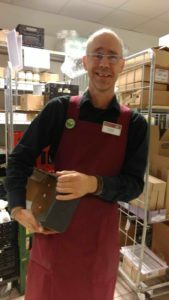 At first Marius Kroll did not believe that the organisation needed more volunteers, but after he got introduced to the community in Münster by his girlfriend he saw the need and since then he has been picking up and distributing food himself. He points out that for him it is very important that this work is done voluntarily and more people are needed. –It’s our common responsibility to take care of our resources, therefore it is important that sharing food is done voluntarily and there is never enough people to contribute to less waste, after all, a lot of food is still turning bad as there are too few food savers, says Kroll. Yet, not all food markets are participating in this project, this may be because large companies don’t want to take a stand for all the umbrella stores, like Aldi and Lidl. So there is definitely more to save, even in Germany. However, the movement seems to have a positive impact on the food waste. – It is hard to say if stores have reduced their waste due to us but we can definitely see that some offer less foods than when we started the collaboration with them, which is what we aim for, Kroll points out. One of the reasons to why the process of taking care of waste has been so slow is the fear of getting sick by bad foods. However, when I asked Kroll who would be responsible for a consumers sickness, he answered that he did not really know, because he has never heard that it has happened before. Food waste is a problem in more or less all societies in the world. However, high income countries have a higher tendency to throw edibles at the consumers level, as people are encouraged to buy more than they need. Meanwhile, the waste mostly occur at the production sites in low and middle income countries. This makes the concept of Foodsharing even more applicable in countries like Sweden, where many households can afford, economically, to waste food. Even if, environmentally, we have no resources to lose. The unnecessary food still contributes to climate change by the energy put into the production and the water, pesticides, fertilization, seeds and remaining resources that takes part in this. Subsequently, reducing the food waste by sharing leftovers can, hopefully, generate a lower demand for foods, which in turn reduces the food production and its negative consequences in the world. Edith Wolff är utrikeskorrespondent för FUF i Münster i Tyskland. In the EU, an estimated 20% of the total food produced is lost or wasted, while 55 million people cannot afford a quality meal every second day. Households generate more than half of the total food waste in the EU (47 million tonnes) with 70% of food waste arising at household, food service and retail. Globally, approximately a third of all food produced for human consumption is lost or wasted. - in high income countries, over 40% occurs at retail and consumer level.